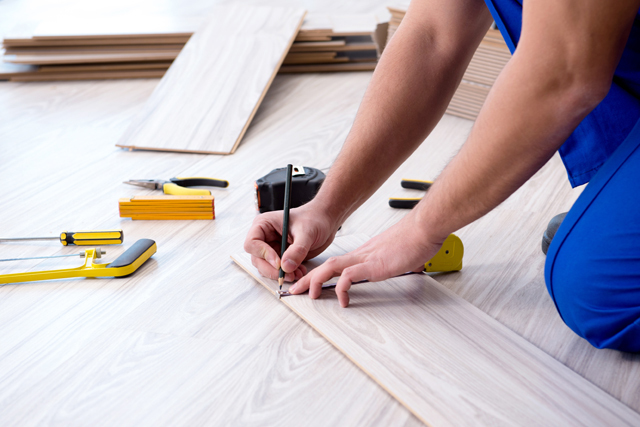 Trinity Flooring supplies top-notch, high-quality flooring products to the Portland metro area, including hardwood, tile, carpet, vinyl, LVT, laminate, and natural stone and window coverings. Trinity Flooring offers a wide array of flooring options from all over the world. We seek out products that offer the most benefit to our customers from suppliers that stand behind their products. Trinity’s product portfolio includes carpet, hardwood, laminate, tile, LVT, natural stone, window coverings, all at wholesale prices, and many other products. We pride ourselves on offering the newest and best products available today. 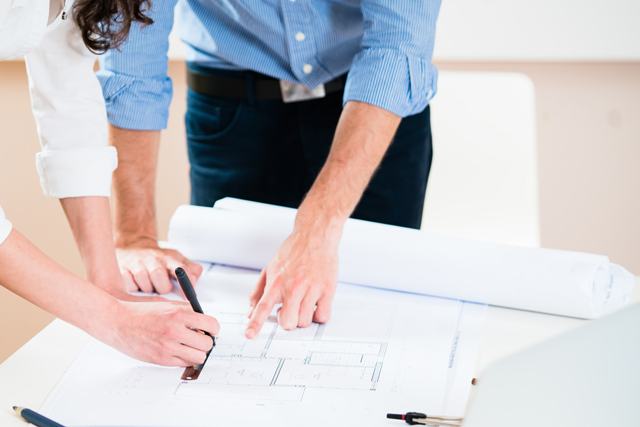 Make an appointment today to come in and meet with one of our design professionals who are here to help you to make the best selections for your project. BENEFITS OF HIGH VOLUME AND A STRONG DELIVERY NETWORK. We sponsor creative partnership programs to highlight our vendor partner’s products. Trinity’s volume and excellent vendor relationships allow us to negotiate the very best prices on products and pass these savings on to our customers. Nordstrom quality, at Costco pricing. Trinity offers an extensive range of quality products along with superior customer service before, during, and after the sale. We leverage our significant buying power to create the lowest prices and best value for every client. Our suppliers represent the most trusted brands and have developed high-performance manufacturing processes to deliver durable and reliable goods. The products we represent feature high quality, lasting performance, and innovative design, all backed by excellent warranties, including some with lifetime product warranties. 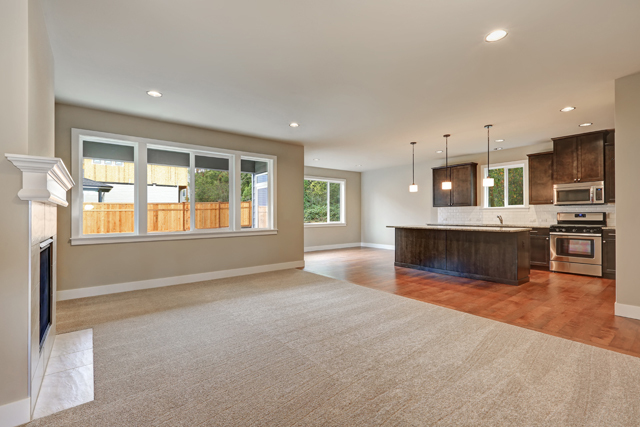 We pride ourselves on being one of the largest flooring suppliers in Oregon. We have one location that services all of Oregon and Southwest Washington.